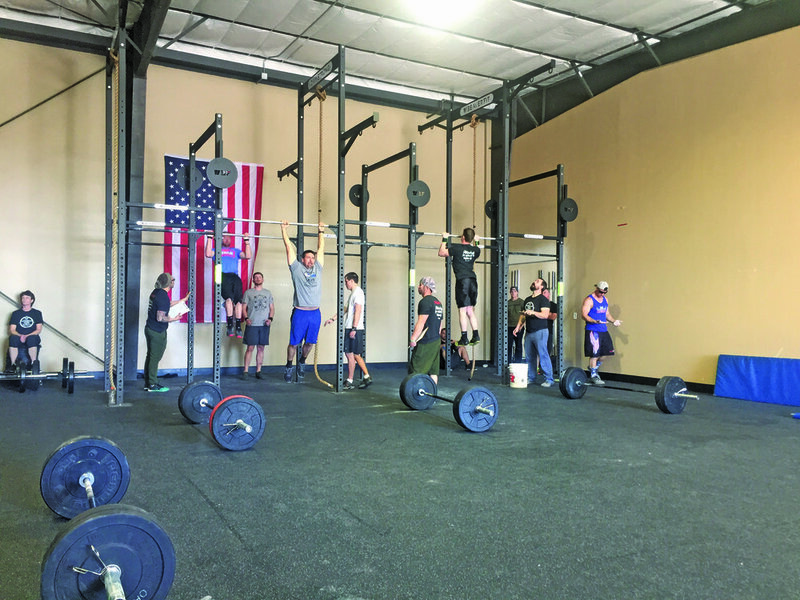 BeaverFit is a veteran-owned small business founded by a former member of the British Special Air Services (Reserves) and two American combat veterans of Operation Iraqi Freedom (OIF). Our global partnership gives us a unique appreciation for the community we build to serve, combining our passion for functional solutions with intelligent engineering, enabling BeaverFit to become the world leader in outdoor, portable and customized training solutions. We design, manufacture and distribute human performance and tactical/operational training equipment specific to the military services. Our customers range from the US and all NATO / European militaries, to First Responders, Fortune 500 corporations, Universities, Schools and more.